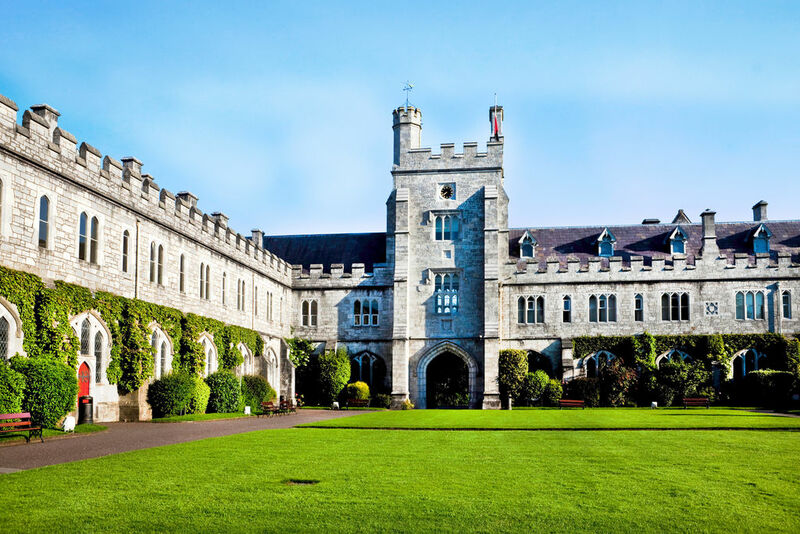 University College Cork (UCC), founded by Queen Victoria in 1849, mingles a range of English architectural styles with some striking contemporary creations. The Lewis Glucksman Gallery houses exhibitions and Honan Chapel is adorned with a series of colourful stained-glass windows dating from the early 20C. The Stone Corridor showcases a rare collection of Ogham Stones (5-7C).